Just a year ago my oldest set off for college and what an emotional roller coaster it was. She was going to live on campus and there was so much that was needed. We're talking everything that you will need when you're living on your own for the very first time. While you can possibly find everything you need at your local Ikea or Target there are a few essentials that I would recommend. After all you want to make sure that you kids have everything they need to succeed in school and not just books. After all a hungry teenager is no good when it comes time for studying. So I've put together a must-have gear for college kids that I think you will need. College kids tend to have odd hours. Classes can be interspersed throughout the day. If you add in a job, then those crazy hours get even crazier. Because of this, it can be hard for your college student to get a meal during cafeteria hours. To help your child be more successful with college hours, as well as help them save money on food, make sure you send off your kid with a mini-fridge if the dorm room doesn't come equipped with one. We were lucky enough that our daughter's room did so saved me a few dollars but you can find them very inexpensive. In addition to a mini-fridge, your child is going to need a laptop in order to take notes during class and work on projects after the computer lab has closed. Help your child get ready for college by buying a laptop that fits their needs. You might even be able to find a tablet that has the capabilities your college student needs, allowing them to do their work on a smaller, more compact electronic. While you're at it don't forget to get a printer complete with printer paper and ink. Dorm rooms can get noisy, which is why you need to send your child off to college with something to block that noise. Invest in an iPod and a good set of noise-blocking headphones. Your child will be able to put some music on and focus on their work regardless of how noisy their dorm floor is. It will also be a way to keep them occupied when they don't have anything to do, but this is college, there is always going to be something to do. It might seem like a small thing to send your child to college with, but a flash drive can make a big difference to your child. Oftentimes, your child will finish a project on their laptop but then have no way to print it off. 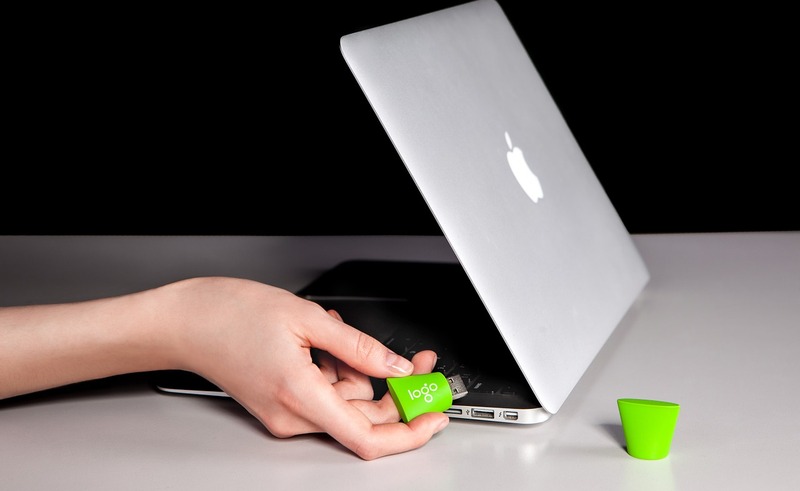 You can save your child a headache with a simple flash drive. 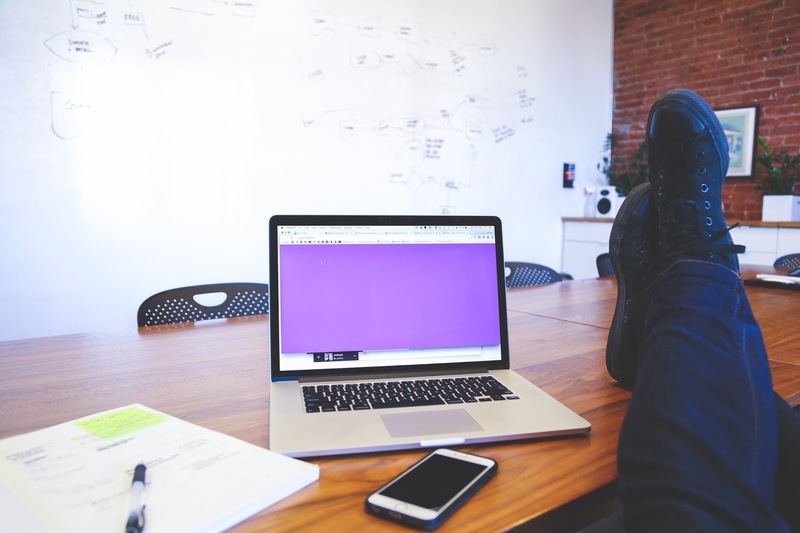 Your child will be able to transfer the project to the drive and take it to the computer lab to print off but if you get that printer like we suggested, they can do it right in the comfort of their own dorm room. 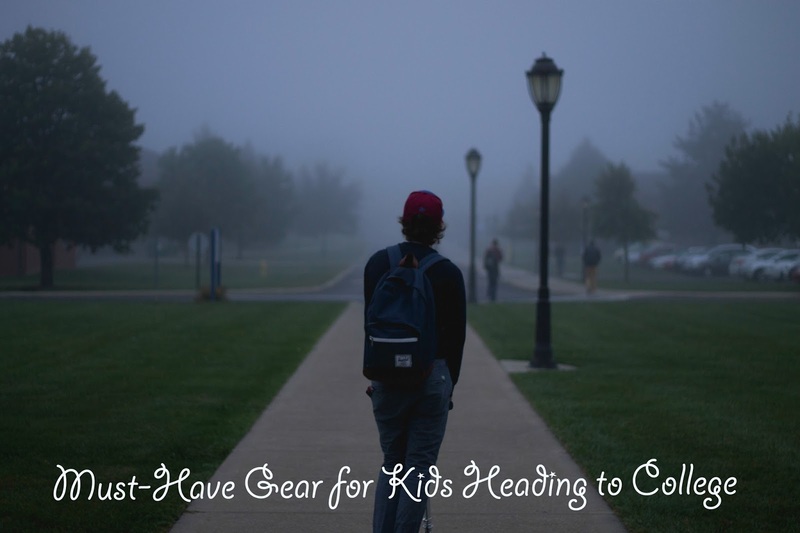 College is a big step for your kids, but this gear will help make your kids more successful. Let's discuss: What gear do you send your children off to college with? Great post! It's very expensive to even just send kids off to college (without counting the actual price to go to college). Crazy! I loved my mini fridge in college it was a great way to be able to have better food in college. This is a great list of must have. I have small kids but thinking about this would def make me a little emotional. I would send a kid off to college with a decent laptop, that's for sure! Our turn will come in just a few short years, and I can barely wrap my head around it! A friend just sent her daughter off though, and one of the big things was a laptop, like you mentioned. She wanted to make sure she had a reliable one, and that her daughter could have it at her disposal whenever and wherever. These are definitely some good ideas. They're going to have to use their laptops constantly. Flash drives will be super handy if they do any work in the college libraries. Great post! Fortunately my oldest is only four so I have a ways to go before worrying about what he will need for college. However, I do have a nephew who will be going away next year so I will share this with my sister. Thanks for sharing! The mini-fridge is a great idea for a college student. Sometimes there isn't time to go to the cafeteria for that much needed energy while studying. Ah! Its crazy to think I have my baby sister going to college next summer. I'm going to forward her this link. My kids are small, so I have a while to think about this - I'm sure everything will be different when they go to college. Laptop has become a necessity already. It's nice that they have this featured here. This is a great list. The laptop and flash drive are definitely necessary for anyone heading off to college. I agree that a laptop is definitely essential for going to college! Oh goodness, I cannot think of college yet! Sending my oldest to kindergarten last year was hard enough! A mini fridge is definitely essential for your dorm room! This is a great list, I needed all of these things when I was at school!